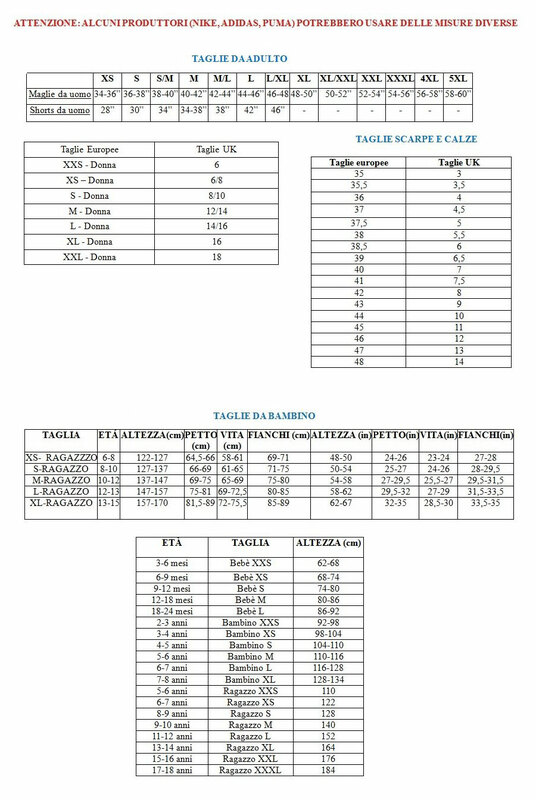 T-shirt Islanda calcio 2017-2018 Away. 2017-2018 Iceland Away Concept Football Shirt (Kids). Brand new official 2017-2018 Iceland Concept Away football shirt available to buy in adult sizes S, M, L, XL, XXL. 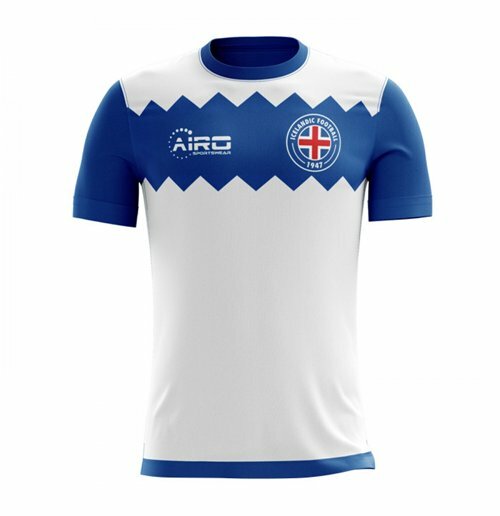 This football shirt is manufactured by Airo Sportswear and is the soccer jersey of the Icelandic national team.